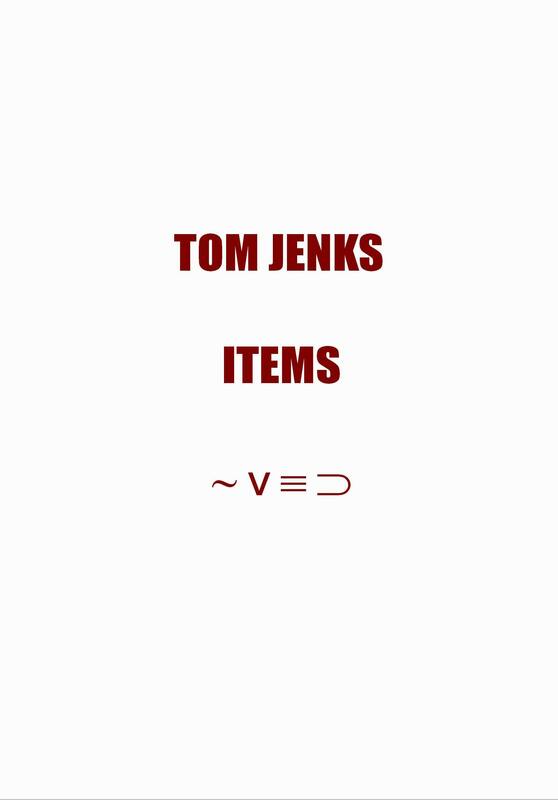 Tom Jenks has written 1000 items. The sampler below tells all… Click it. Print it. Then get the rest of it. Tom Jenks administers the avant objects imprint zimZalla and co-organises The Other Room reading series and website. This is his third collection with if p then q. Other publications include Gnomes, with Chris McCabe and slugs/snails, part of the p.o.w. broadsides series.